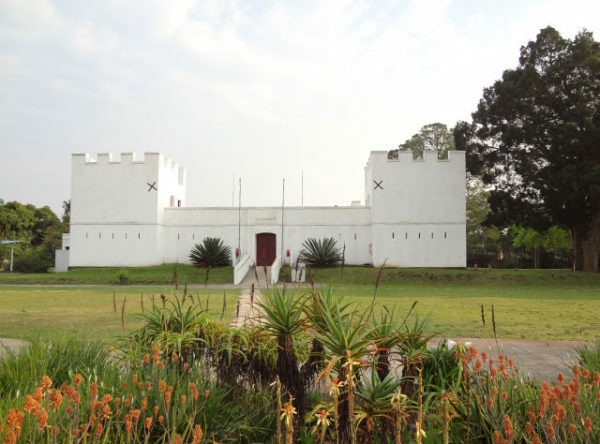 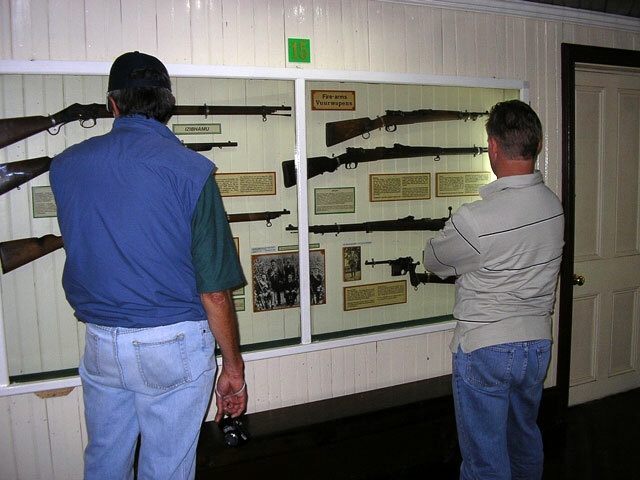 703 | Acclaimed as one of the best Anglo Boer War museums in South Africa, its displays on the famous Siege and Relief of Ladysmith have thrilled countless Boer War enthusiasts. 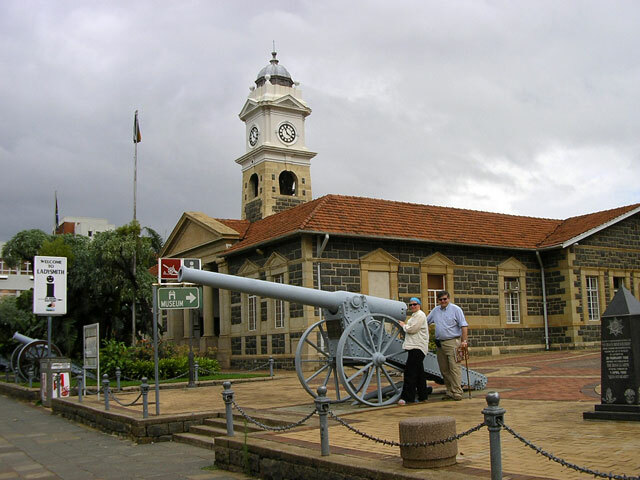 Built in 1884 as a market house, it served as a ration post for civilians during the siege. The original flagstone floors and cast-iron pillars have been cleverly incorporated into the museum construction. 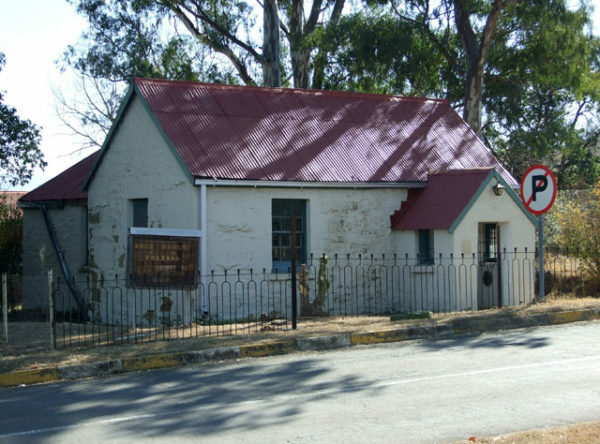 The foyer houses the Tourism Information Office and an excellent bookshop with a wide variety of Anglo Boer War related books. 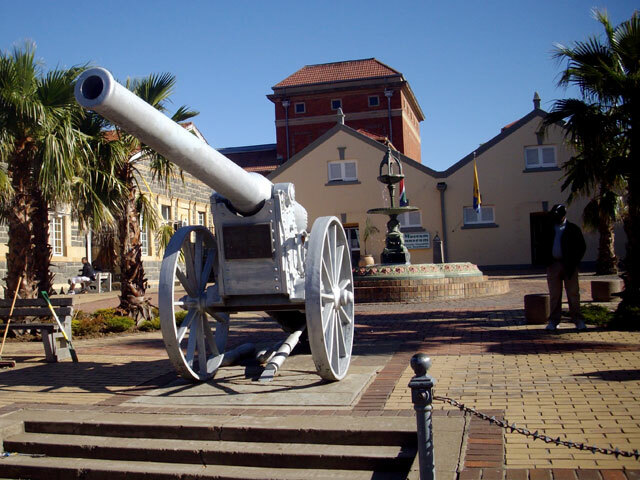 Among these are 6 fascinating diaries written during the siege. 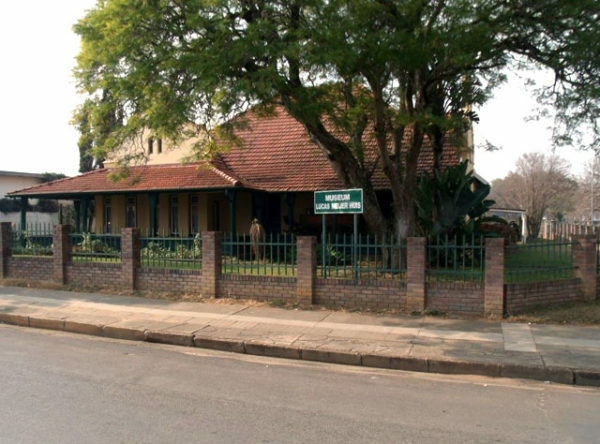 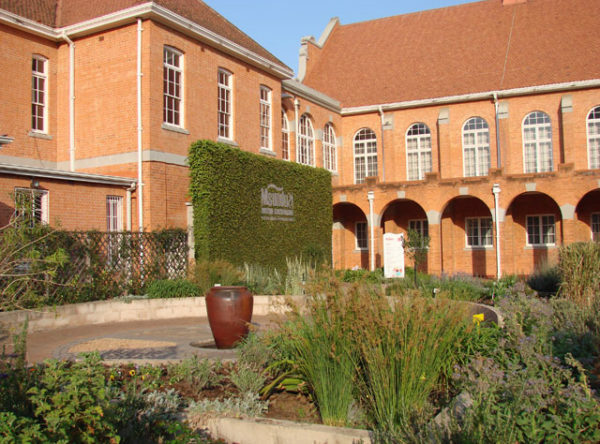 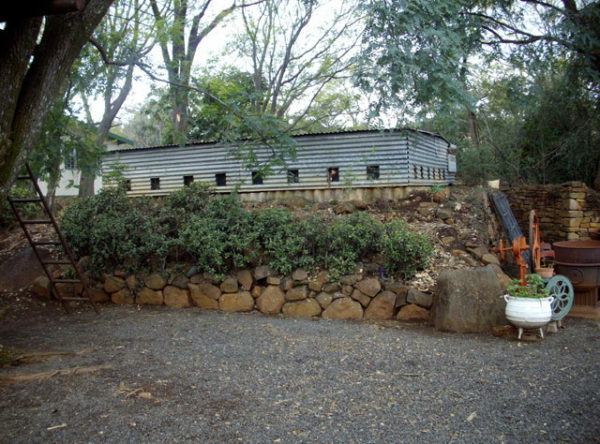 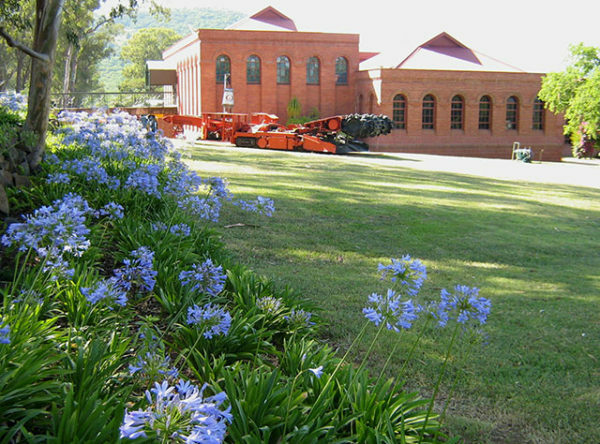 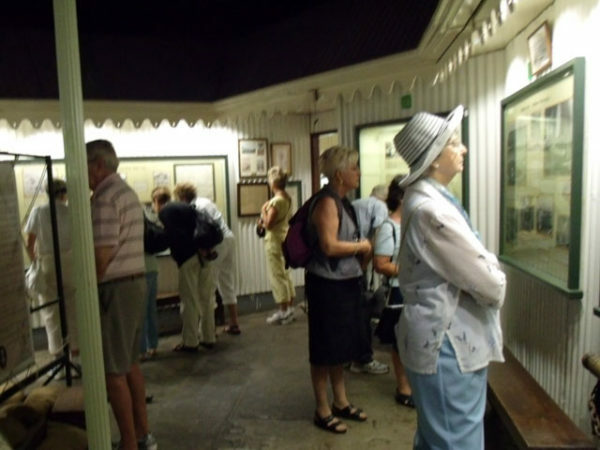 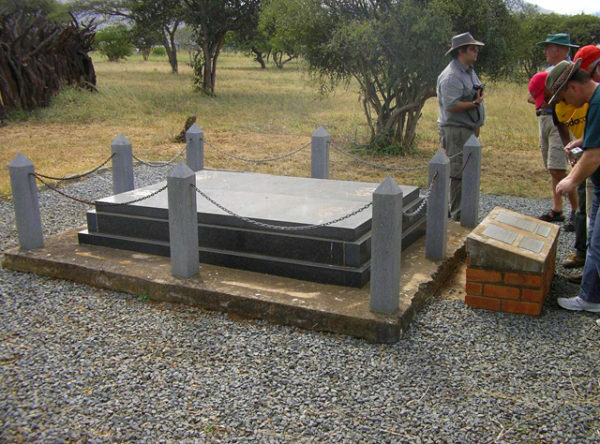 This museum has a comprehensive display of memorabilia, maps, uniforms, relics and interpretive panels relating to the Siege of Ladysmith and the Anglo Boer War of 1899 to1902. 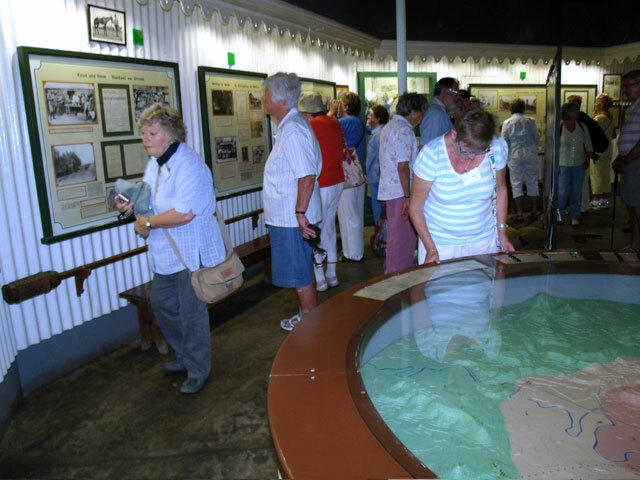 Details of the Historical walkabout and drive about the town and surrounding areas are available here. 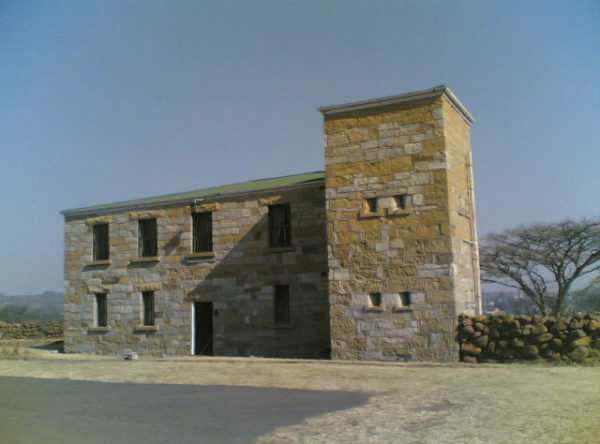 Mon-Fri 08h00 to 16h00 and 9h00 to 12h00 on Sat.